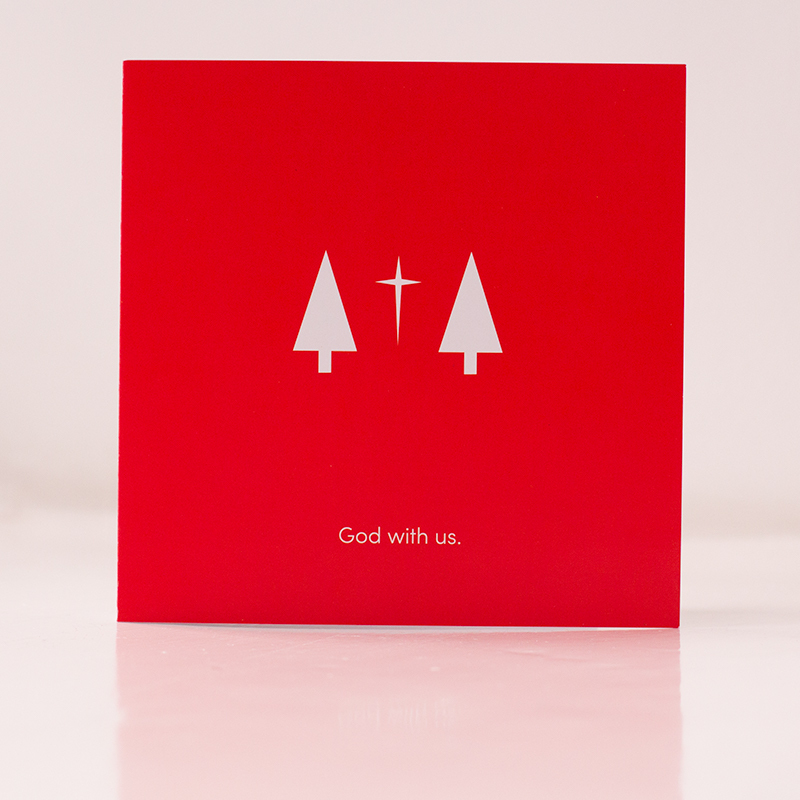 Send a Christmas card that communicates the true meaning of the season to your family, friends and community. 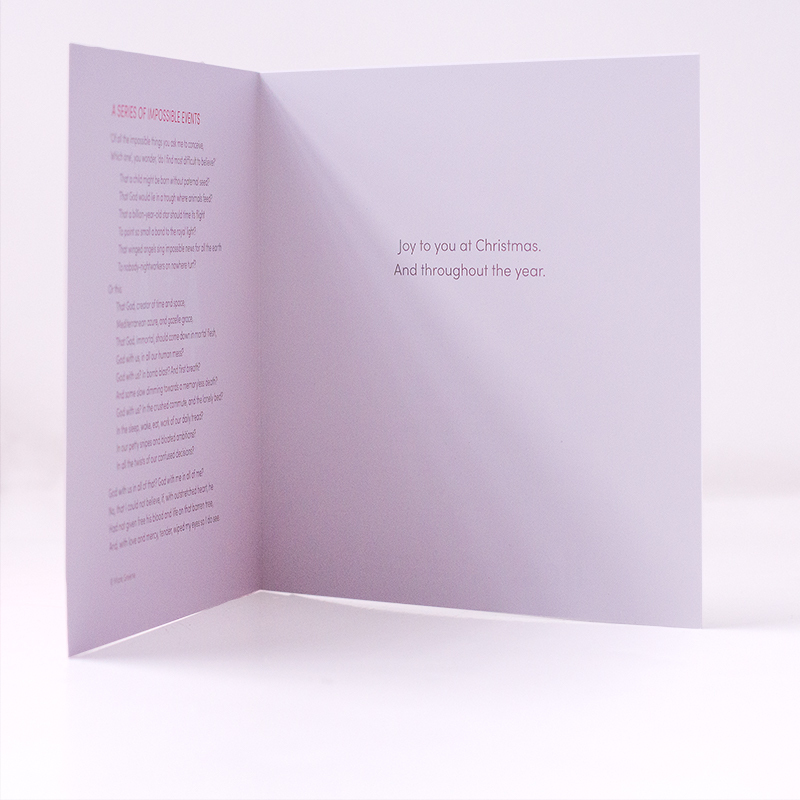 Our 2017 design features a poem by Mark Greene that simply and compellingly invites the reader to consider the Jesus of Christmas in a fresh way. 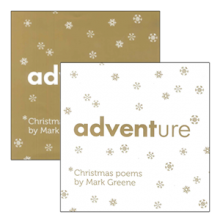 Each pack contains 6 Christmas cards with envelopes and space to write a special message to family and friends. That a child might be born without paternal seed? That God would lie in a trough where animals feed? To point so small a band to the royal light? To nobody-nightworkers on nowhere turf? 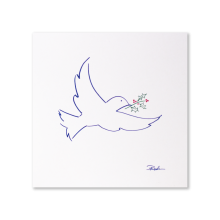 God with us, in all our human mess? 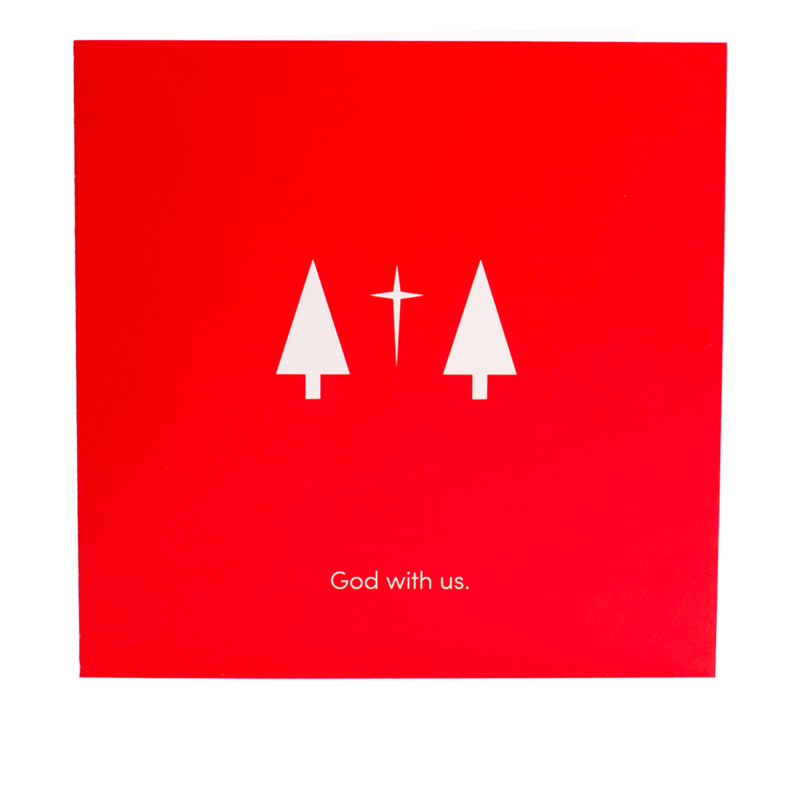 God with us? In bomb blast? And first breath? And some slow dimming towards a memoryless death? 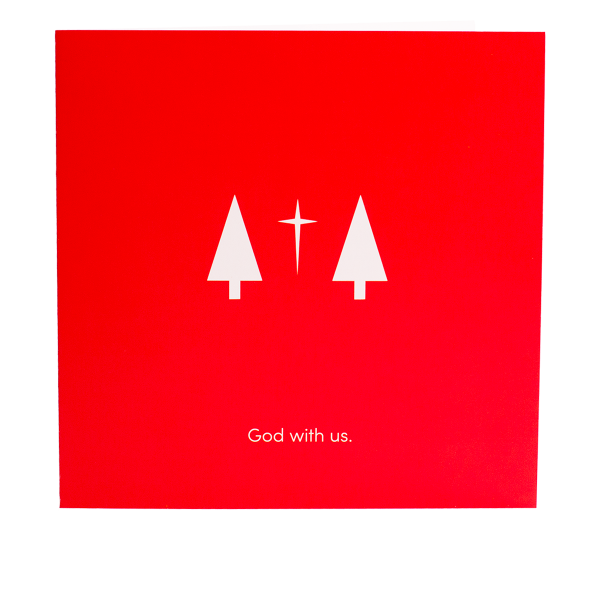 God with us? In the crushed commute, and the lonely bed? In the sleep, wake, eat, work of our daily tread? In our petty snipes and bloated ambitions? In all the twists of our confused decisions? 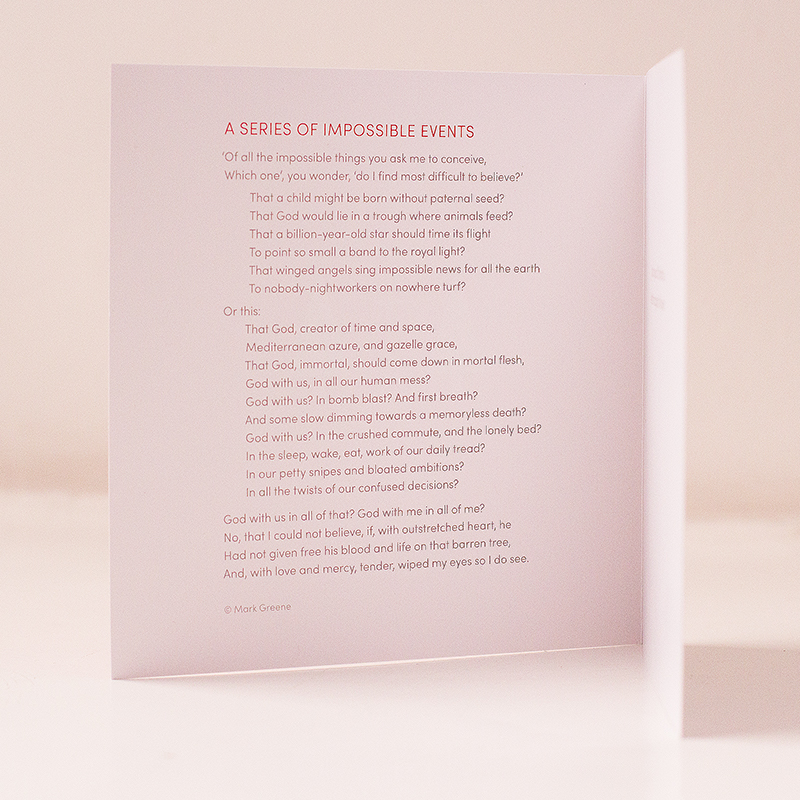 God with us in all of that? God with me in all of me? And, with love and mercy, tender, wiped my eyes so I do see.